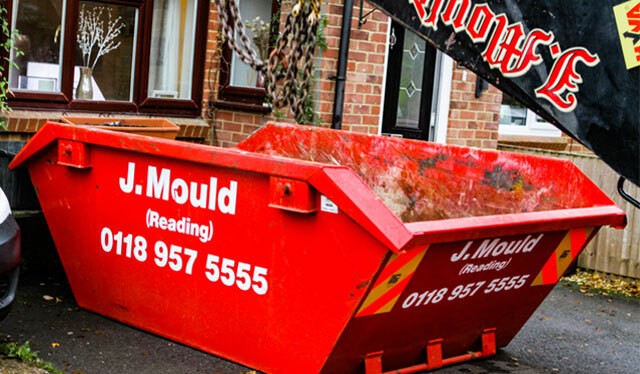 As part of our 50th anniversary celebrations J Mould (Reading) are giving away up to 50 free skips until the end of April! To be in with a chance to win simply book your skip online and we will refund the cost for every 20th skip that is booked. If your skip has a golden egg in it when it arrives then you are one of our lucky winners! Simply take a picture of you and your egg and post it to our Facebook page and we will be in touch to give you back your money!